We eat, sleep, breath and dream 3D printers. We're also well aware that we're not the norm and some people are just starting to learn about our obsession. 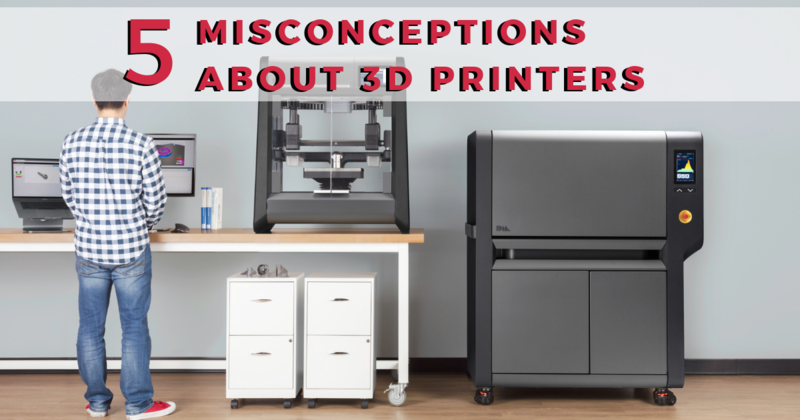 As the printers gain popularity and start getting talked about more and more, we've noticed that there are a few misconceptions about the technology. Rather than turning a blind eye, we're taking a page out of the MythBusters' playbook and setting the record straight. 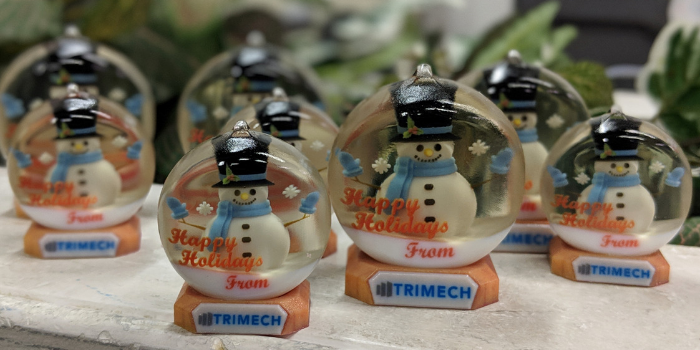 Magic is in the air this holiday season at TriMech with all of the new toys we’ve been getting here in our print lab lately. Since we’ve been given the gift of an incredible new Stratasys J750, I decided that it would be great to get into the holiday spirit and create a miniature winter scene to share with some of my clients and co-workers that don’t get to experience all of the charm and joy that snow brings this time of year. TriMech has developed a 12-phased approach to migrating data from one system to another. 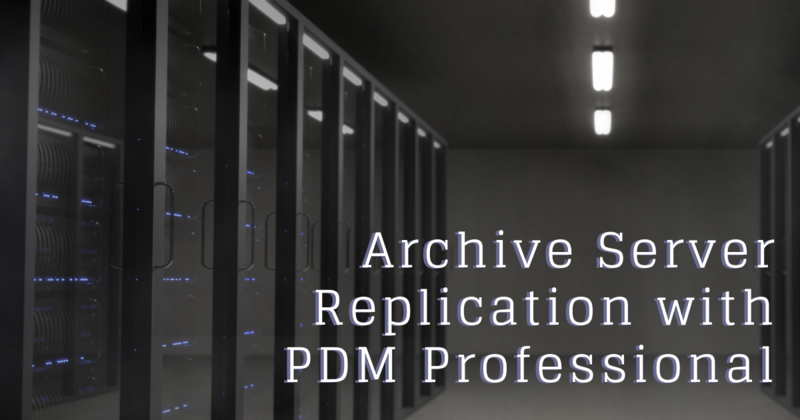 Typically, with PDM to PDM, we start off with a detailed analysis of the database. Then, we move on to the definition of what you are looking to do with your data. 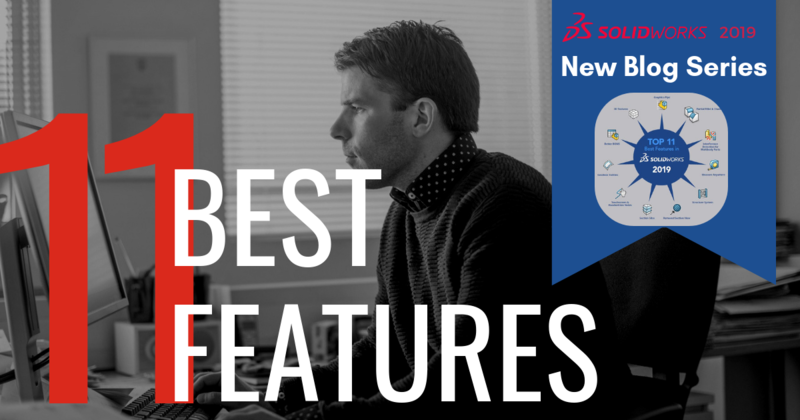 The complexity comes with mapping one utility version of features to PDM’s version of features. The traditional design cycle creates product geometry before validating and optimizing a 3D CAD model against any requirements. After a meticulous process of sketch, analysis and prototype generation, the design may still be far from optimal due to constraints or market demands to reduce product development time. 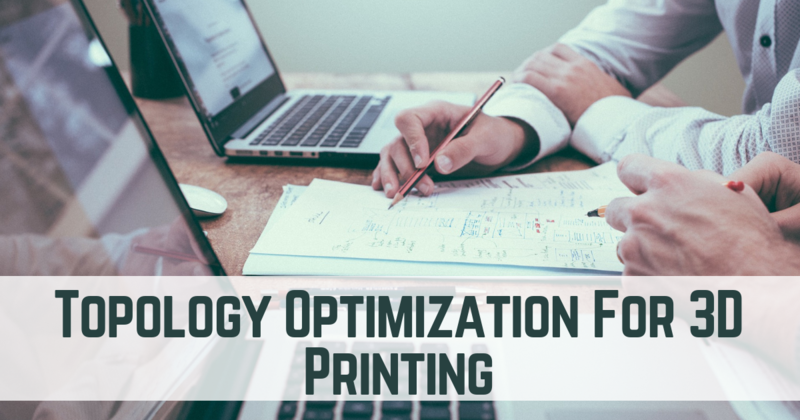 The current trend for high-quality, lightweight products with improved performance and user experience requires an optimized concept design at the very beginning of the product development cycle. Coming from working in the automotive industry, it is easy for me to see the benefits of the yearly new features and updates the SOLIDWORKS portfolio has to offer. 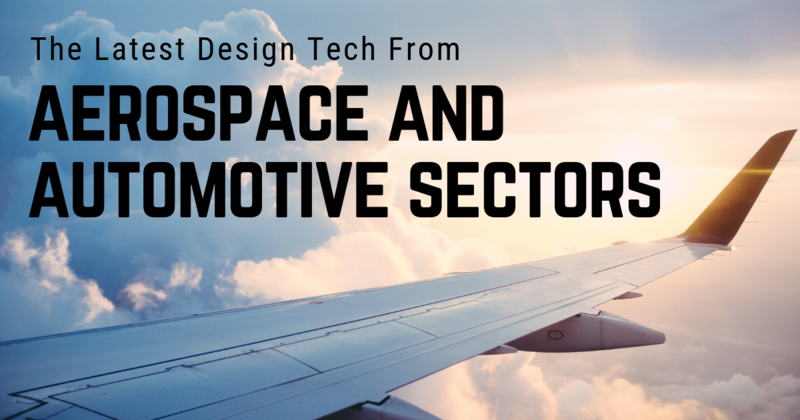 But the automotive industry isn't the only industry that has benefits, such as aerospace. This industry breaks new ground on revolutionary technology, as engineers and designers need a tool that will supplement creative freedom, not curtail it. 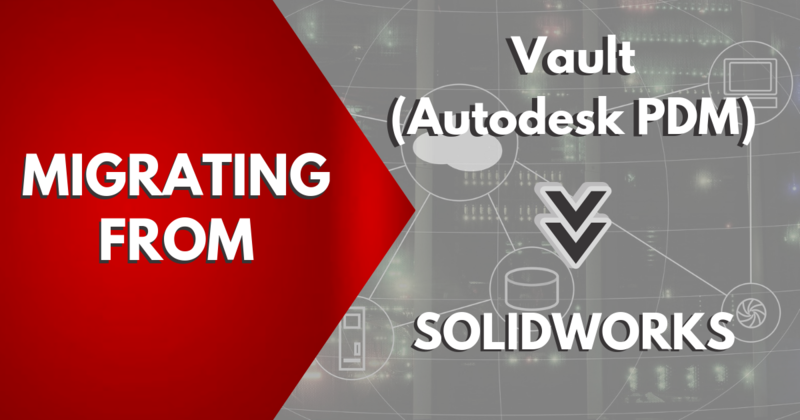 Both industries have seen major benefits of utilizing a central design platform in the last 30 years, one that allows for design, documentation, validation and production. You're on a roll, focused and in the zone and then you click on an icon and nothing happens. So you sit and wait, and wait until finally, the dialog box pops on screen. But just like that, you lost your groove. 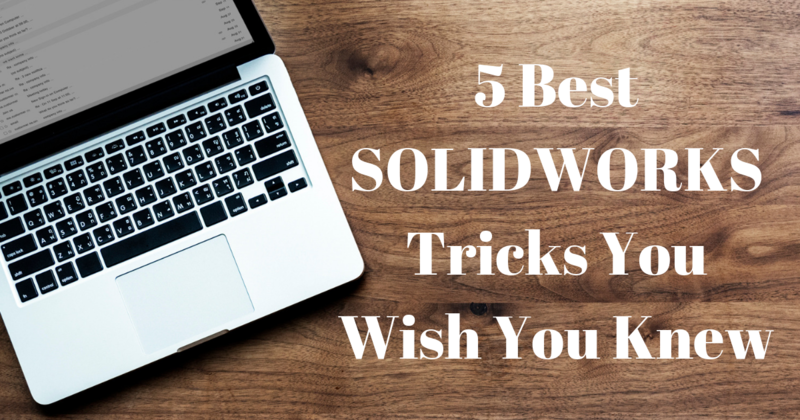 We have good news for you... there is a way to end this stop and go waiting game in SOLIDWORKS PDM and we're going to share it with you! Migrating to SOLIDWORKS From Autodesk Inventor and Inventor Fusion Made "Easy"
Sometimes switching software can seem daunting. With the right path and the right state of mind, making the change is definitely achievable. Switching between two 3D CAD programs isn’t nearly as hard as switching from 2D to 3D, and we’ve made that leap already!